Mukesh Ambani backed Reliance Jio Infocomm is offering attractive offers on some of the most coveted smartphones - Google Pixel 2, Google Pixel XL, Apple iPhone 10, iPhone 8 and iPhone 8 Plus. For Google Pixel 2 and Google Pixel XL, Reliance Jio claims to be providing offers worth nearly Rs 23,000. 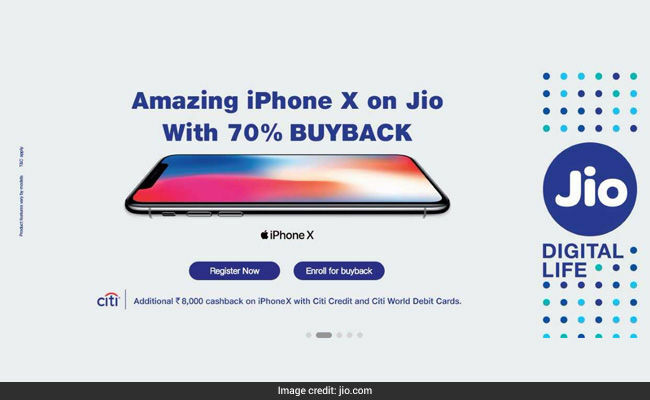 On iPhone X, Jio is running a cashback offer worth Rs 8,000. 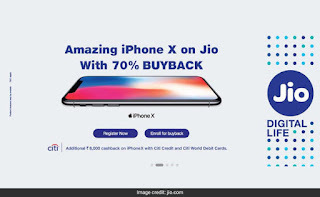 Jio Consumers can also avail Jio buyback offers on iPhone X, iPhone 8 and iPhone 8 Plus. Jio, which has had a disruptive effect on the telecom sector, is going all out to woo high-end smartphone buyers with these offers. 2. Jio customers get one year of unlimited voice and data of 750 GB worth Rs. 9,999. 3. After the usage of 750 GB, internet speed will reduce to 64 Kbps, said Jio. 5. 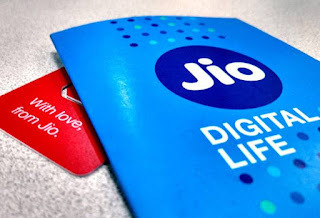 Customers will also get an additional exchange bonus Rs.5,000, said Jio. 7. Besides this, customers get unlimited local and national SMS. 8. Jio plan on Google Pixel 2 and google Pixel XL is valid for 360 days. 9. Jio apps subscription is also in-built in the plan. 10. Jio - Pixel 2 Plan complementary plan is applicable for existing as well as new Jio subscribers. Customers who purchase Apple iPhone X with Citibank credit and Citibank world debit cards will get a cashback worth Rs. 8,000, said Jio on its website Jio.com. Reliance Jio has promised to buy back the new models of iPhones after 12 months for 70 per cent of the iPhone's price. According to Jio, customers who buy Apple's iPhone 8/ iPhone 8 Plus/ iPhone X models and recharge with Jio for a plan worth Rs. 799 every month are eligible for the buy-back plan. Customers can register for Apple iPhone X and also enroll for Jio buyback offer on the device on Jio's website.